Dr. Myers and staff are pleased to announce the incorporation of the Kor Whitening System into our office. This revolutionary combination of in-office whitening and take-home trays is proving to be the most effective method of whitening even the most discolored, stubborn teeth. We also offer traditional take-home trays and touch-up kits for those who need a slightly less aggressive course for whitening. 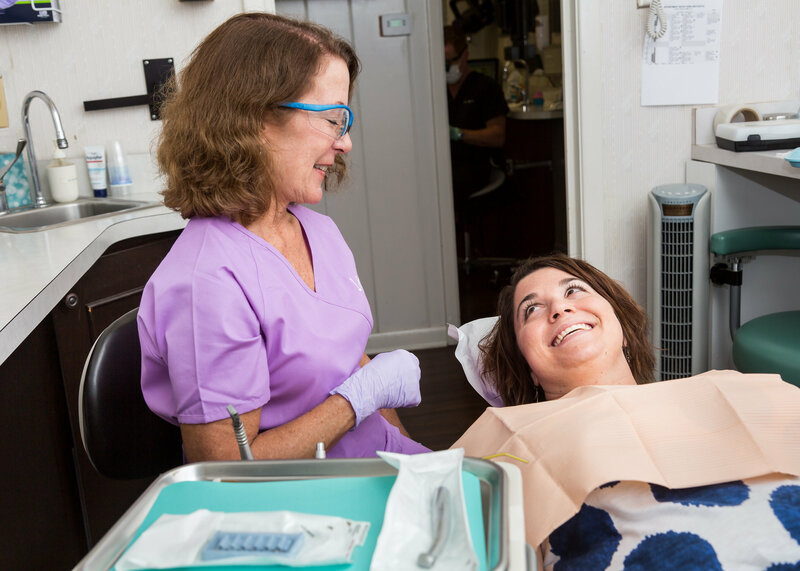 Whatever is keeping you from showing your biggest, brightest smile, we have the answer in our Charleston cosmetic dental solutions. Call or fill out a Contact Request to schedule your consultation appointment and we will tell you how we can help!